It's Golden Temple from DKCR! 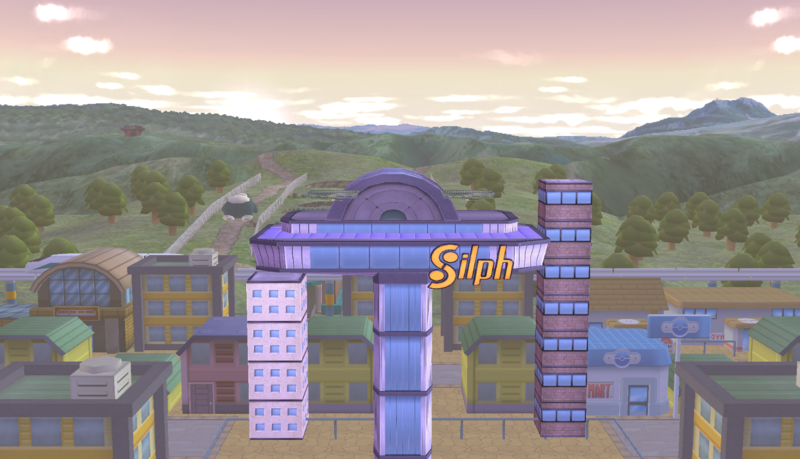 This stage was one of my darlings during TE development (even though it's not a 1-1 (yet). I had modelled most of the stage when I found out people could rip models from the game xD That's where Kuro saved the day, this stage would not be possible without him. The platform is moving in it's own unique way, I hope you enjoy! 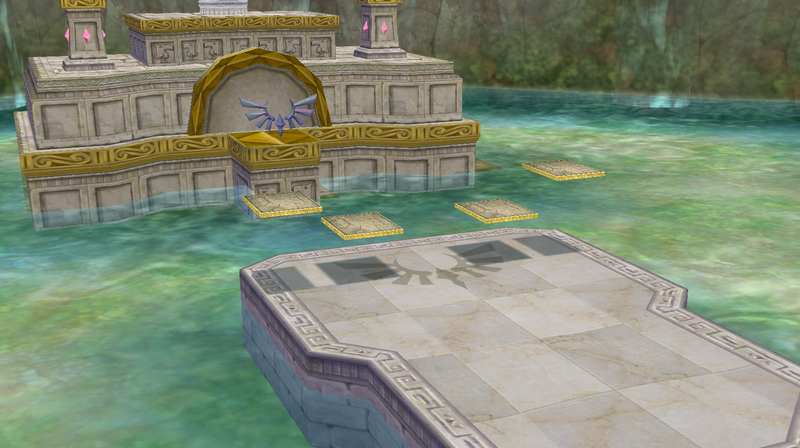 [PM 3.6] Hyrule Caslte Courtyard by Dranakar with credit to davidvkimball, Nezha, WorseDoughnut, Yohan1044 with credit to CutterKirby64 with credit to Black Boo, SmashHackers & Snoopy for the original Courtyard stage and to the PMDT for assets. 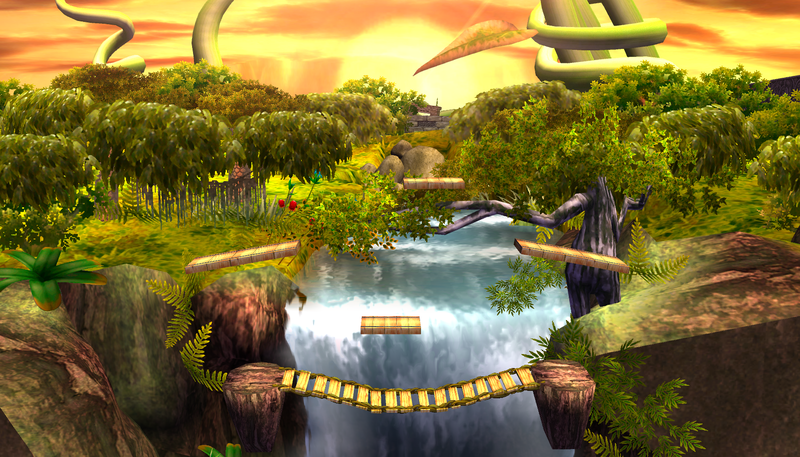 A Legacy TE stage I never got around to releasing seperately. 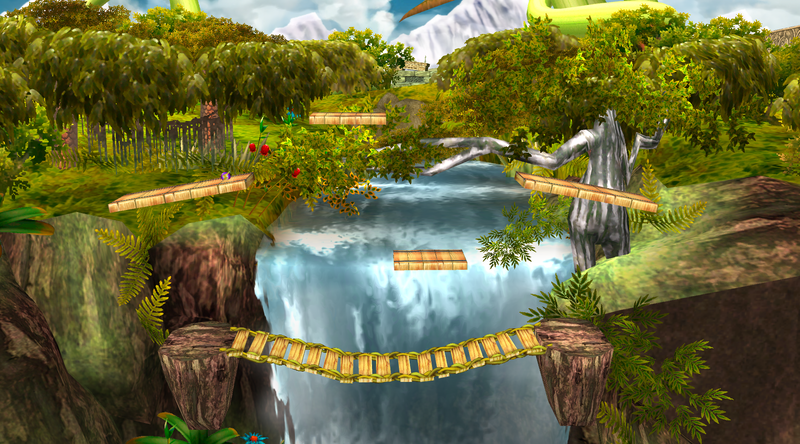 It's based off the Bridge of Eldin alt in the netplay build. Thanks to the whole Legacy TE team for being awesome. 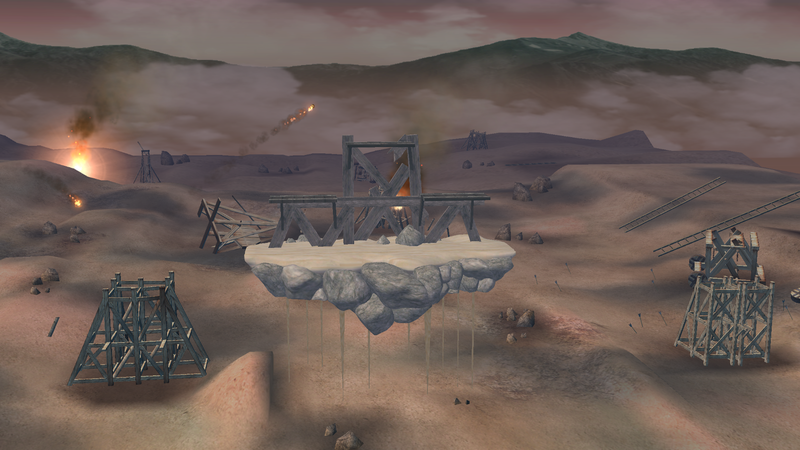 This stage has been my personal baby since I modelled out most pieces and reworked a lot of stuff. 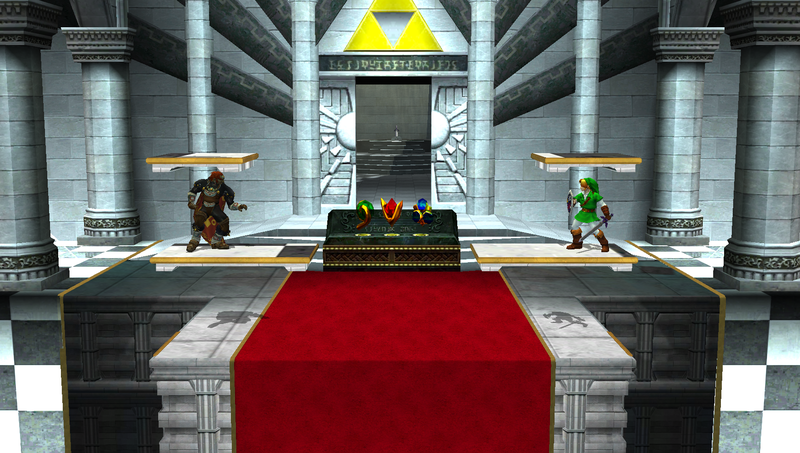 This still wouldn't have been possible unless the PMDT had laid the ground work with they beautiful re-rendition of Hyrule Castle. Peach's Retro Castle is a reskin for Peach's Castle 64 HD that is a remix of Peach's Castle 64 HD and Peach's Castle Melee. Has Collisions, Spawn Points, Camera and Blast Zones from PM 3.6. 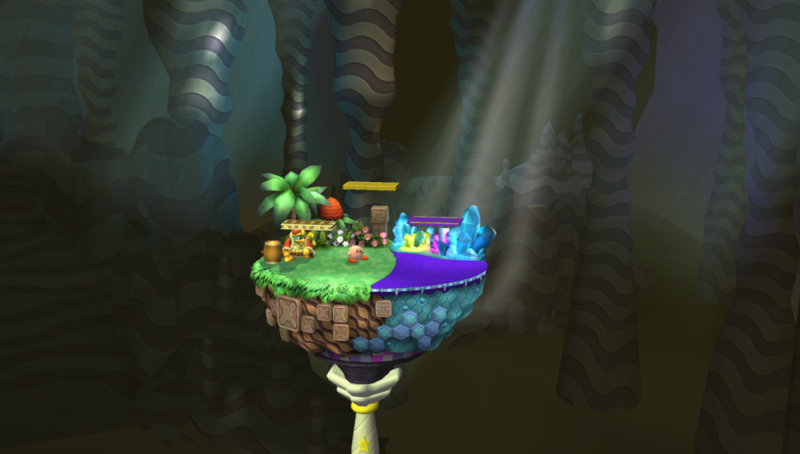 Textures are styled like Peach's Castle Melee, background is animated. Comes with portraits for PM 3.6 SSS and Smash 3/3C SSS. 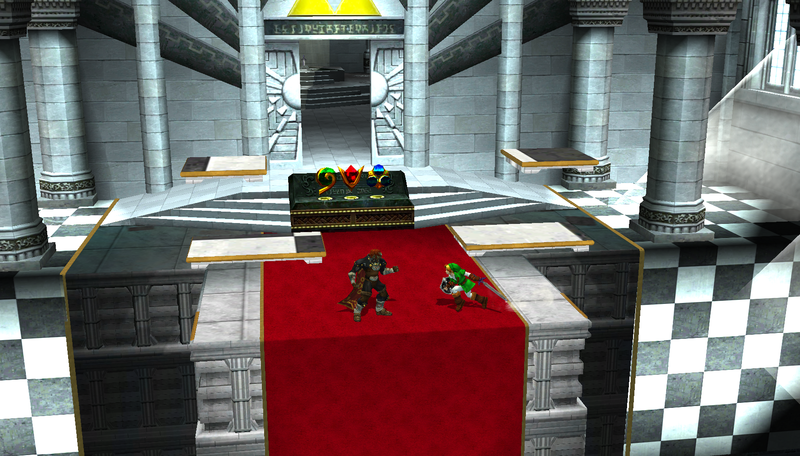 UPDATE: Changed floor texture, texture issues should be fixed on Wii. Thanks ROYPLAYER for finding the issue, then fixed. Added a SM64 Colors version too! Kirby once had a dream he was playing in a competitive stage version of Cookie Country, and now that dream is a reality! Goes over Fountain of Dreams/Mario Bros.
Click the banner for more images! 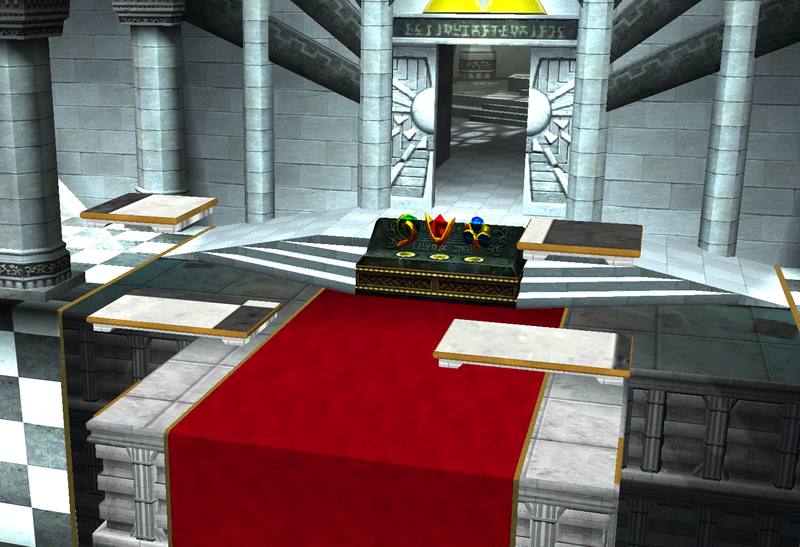 The stage is DSX8's and I ripped the platforms from Lost Forest Planet. Credit to DSX8 for his beautiful port, to Soopercool101 for helping me with the shadows, and to HyperL!ink for helping me with the color of the platforms! For Project M 3.6 Only! Goes over Warioland. 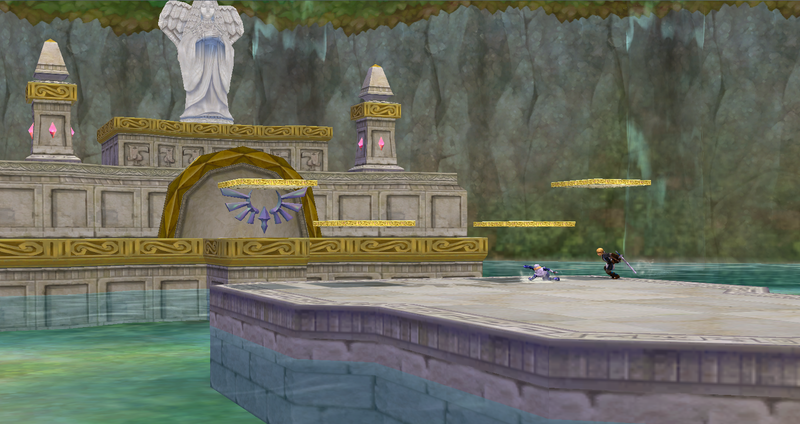 An updated version of my old stage that is tourney legal for the current PM 3.6. DSX8 made the models to huge credit to him. 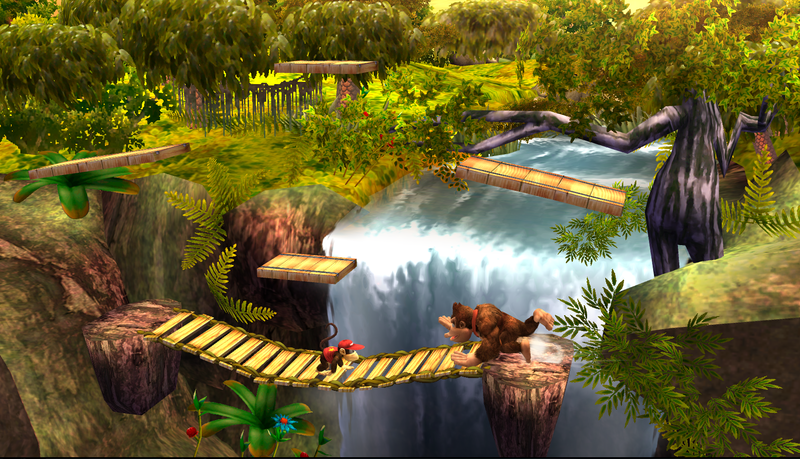 I just fiddled with the stage :) Hope you enjoy! Page created in 0.887 seconds with 137 queries.